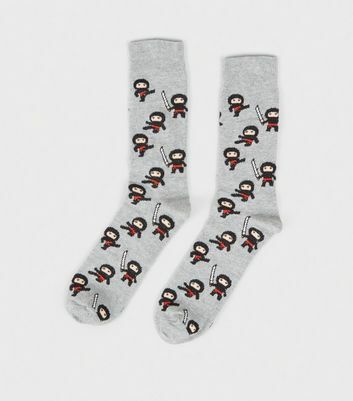 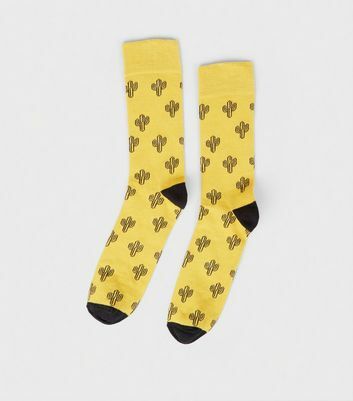 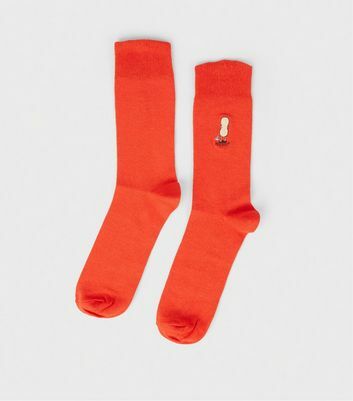 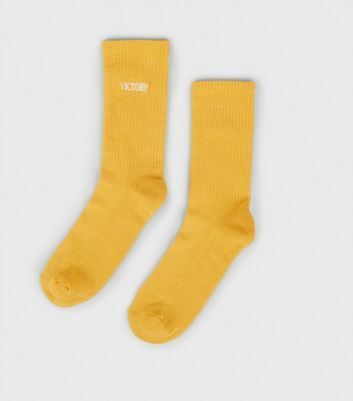 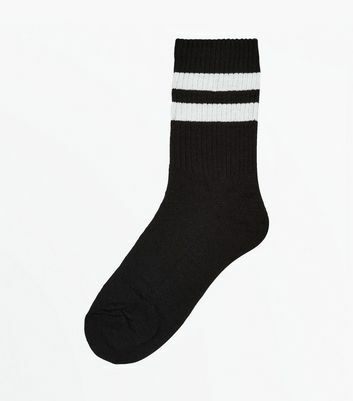 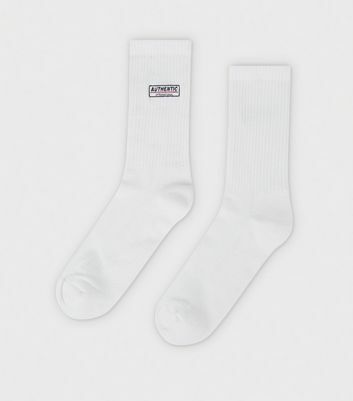 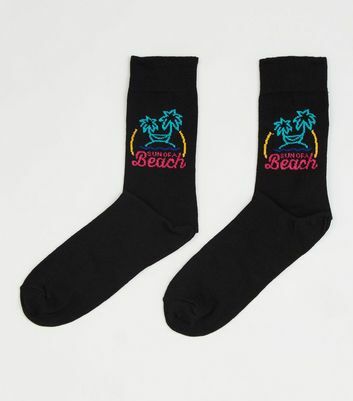 Stock up on socks with our fantastic 3 for £6 offer on selected men's socks. 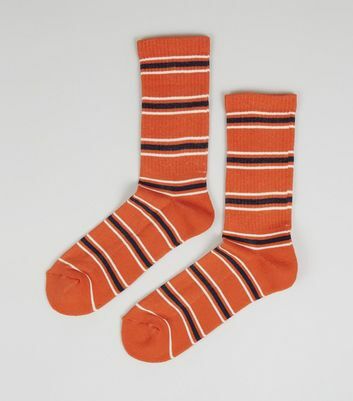 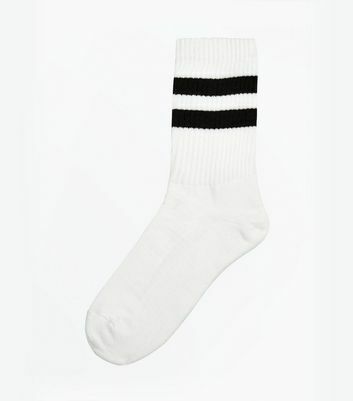 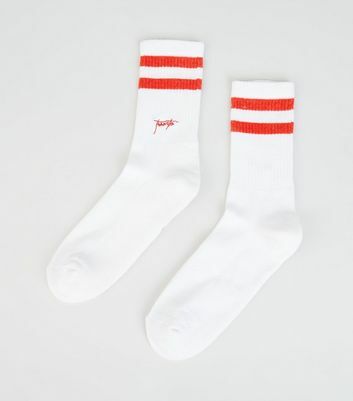 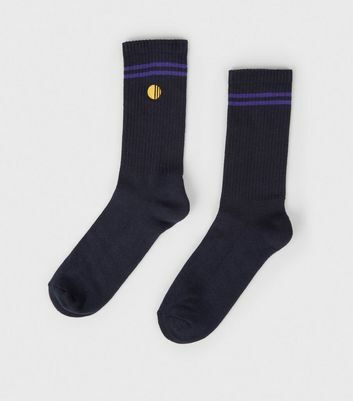 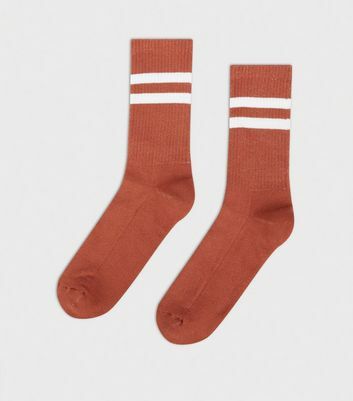 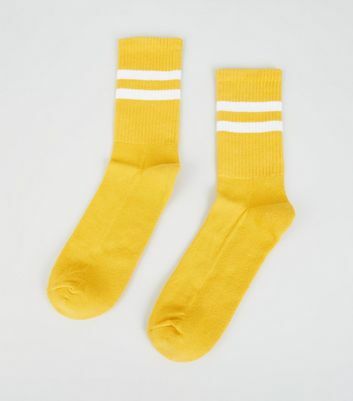 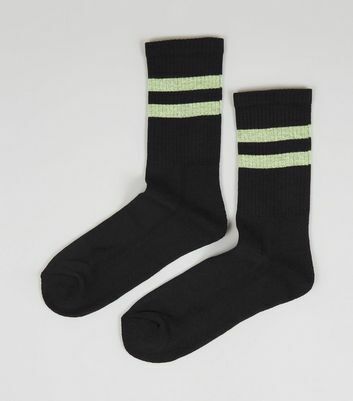 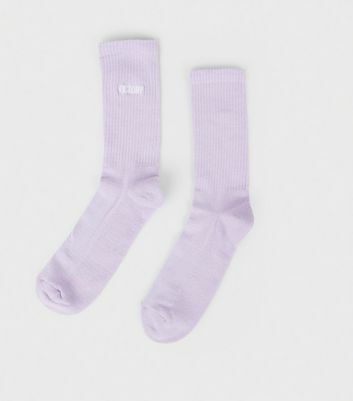 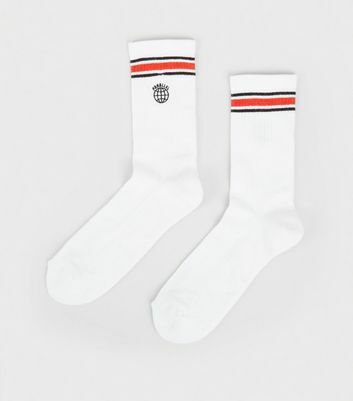 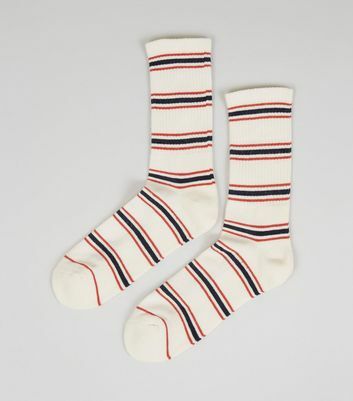 Whether you're looking for retro-inspired striped sports socks for the gym or grey and burgundy boot socks to wear at work, you're sure to find styles to pair with any footwear. 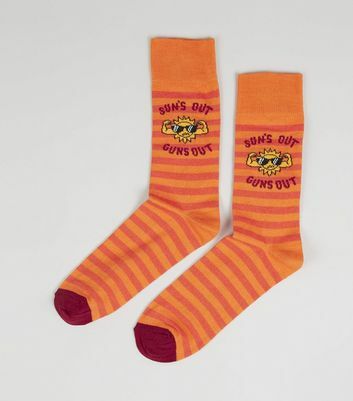 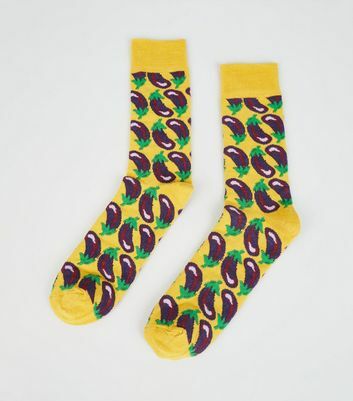 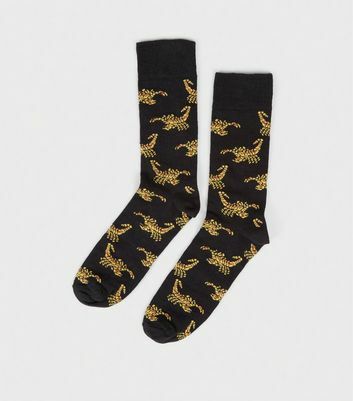 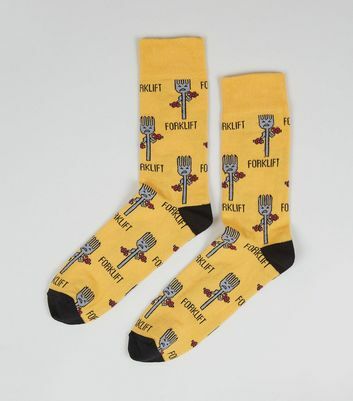 Pick your favourites from our printed and slogan socks, including men's Christmas socks for a festive feel!